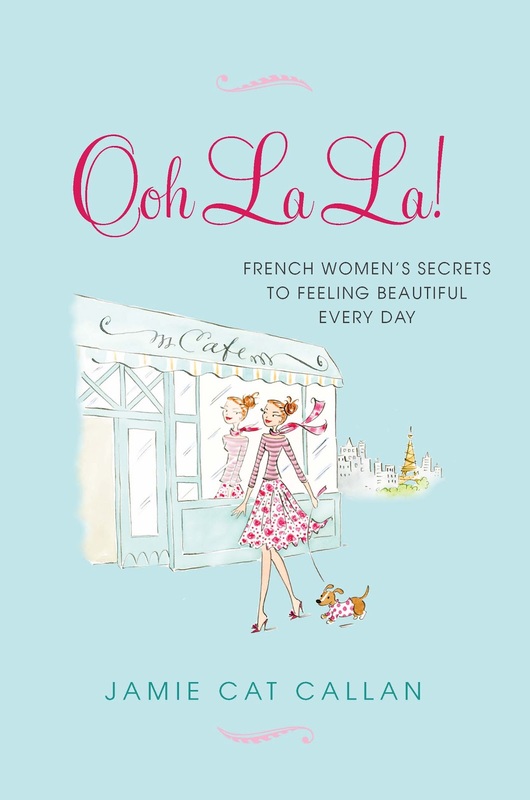 Jamie Cat Callan: Tea, Books, and Musings and Ooh La La! Tea, Books, and Musings and Ooh La La! Merci beaucoup, Jessica, creator of the blog Tea, Book, and Musings! 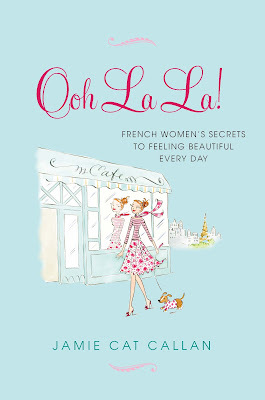 Here's her wonderful and thoughtful review of Ooh La La! 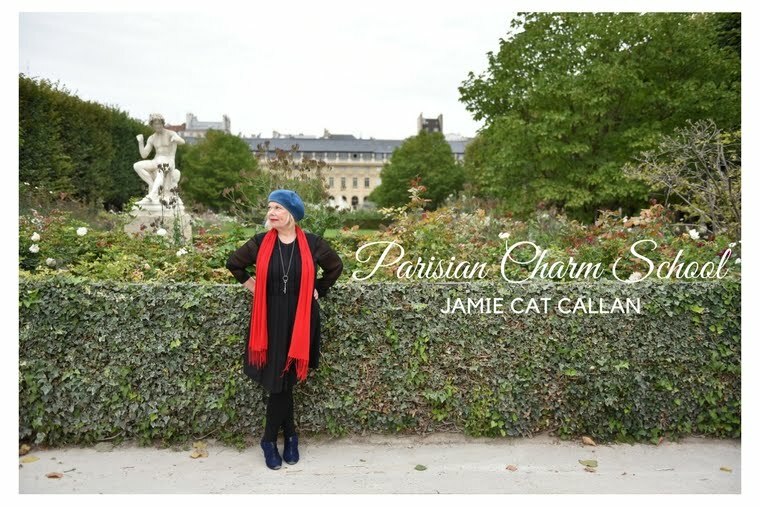 I've loved all of your French books, Jamie, and just can't wait to read the new one. "I think everything in life is art. What you do. How you dress. The way you love someone, and how you talk. Your smile and your personality. What you believe in, and all your dreams. The way you drink your tea. How you decorate your home. Or Party. Your grocery list. The food you make. How your writing looks. And the way you feel. Life is art."